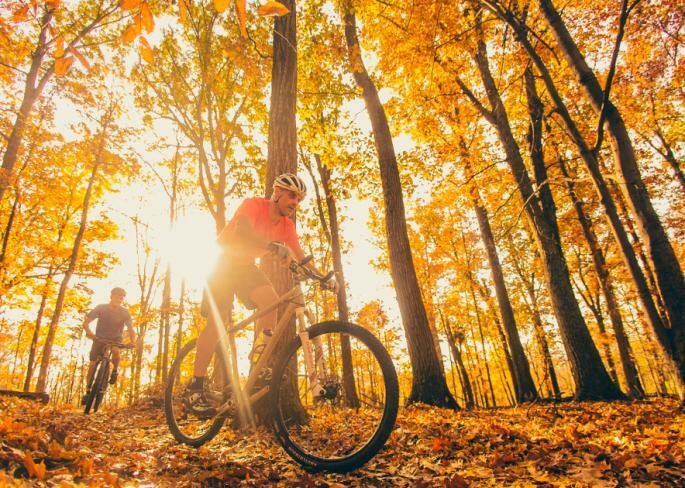 There are many mountain biking & cycling guides and resources that you can take advantage of when you visit the Roanoke Valley in Virginia&apos;s Blue Ridge. 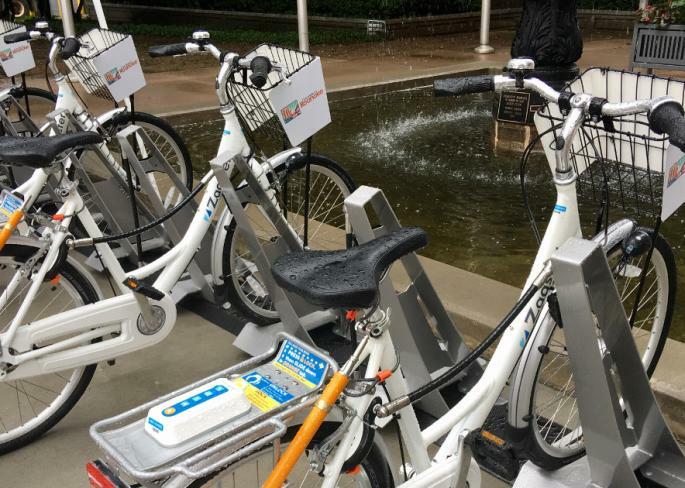 Between outdoor outfitters that can help with shuttle services, bike rentals, and guided trips, or local bike clubs and organizations that organize group rides, you can get easily connected to the diverse cycling community that exists in the region. 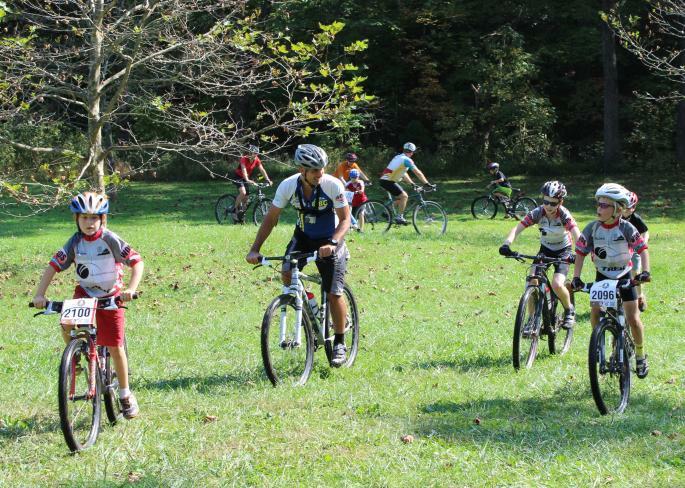 The local Parks and Recreation Departments in Virginia&apos;s Blue Ridge also place a large emphasis on bike activities and regularly work to maintain and create new trails and resources for locals and visitors. 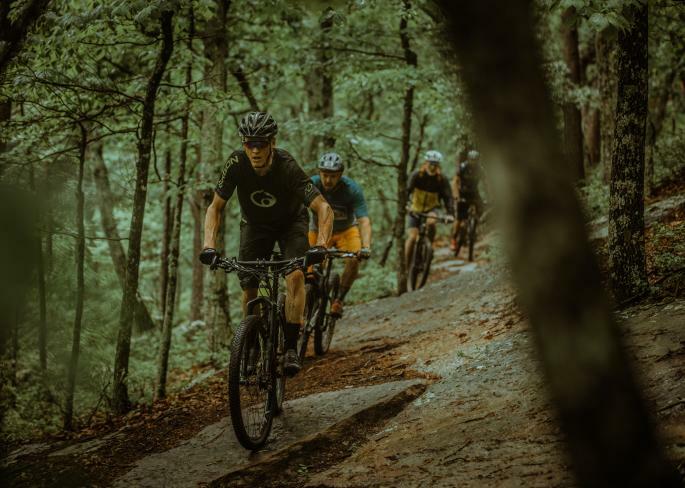 Roanoke Mountain Adventures is a local outdoor outfitter that offers opportunities for guided mountain biking trips in Virginia&apos;s Blue Ridge, providing you the chance to experience some of the best trails and roads with the assistance of a local expert. Please call in advance to make your reservations and check for availability. 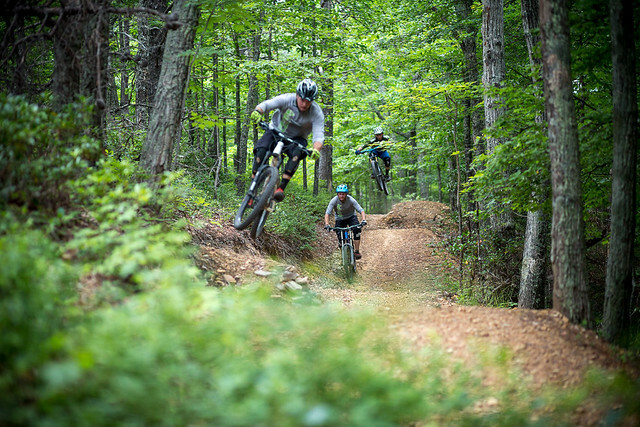 The avid mountain bikers & cyclists in Virginia&apos;s Blue Ridge use various websites and apps to find and recommend the best trails and routes for riding in the region. Aside from what you&apos;ll find on our Mountain Biking Trail Maps and Road Biking & Cycling pages, here are some other helpful resources for maps and potential rides. 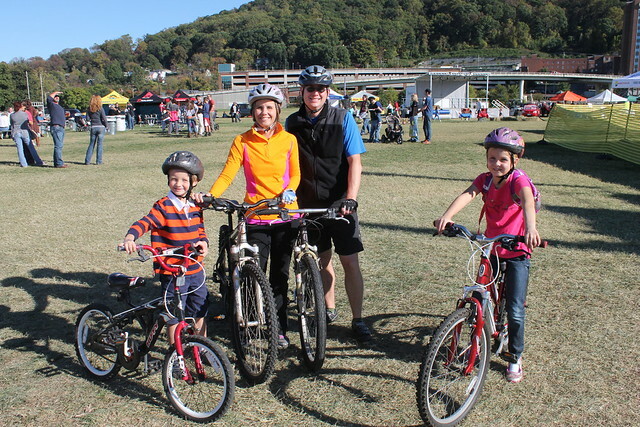 Safety should be a top priority for all bicyclists in Virginia&apos;s Blue Ridge. While we want all visitors to enjoy the incredible mountain biking & cycling opportunities in the region, we also ask that you respect the laws and guidelines as you share the roadways and trails with others. Please visit the Virginia Department of Transportation website to become more familiar with laws and safety tips for cycling in Virginia. 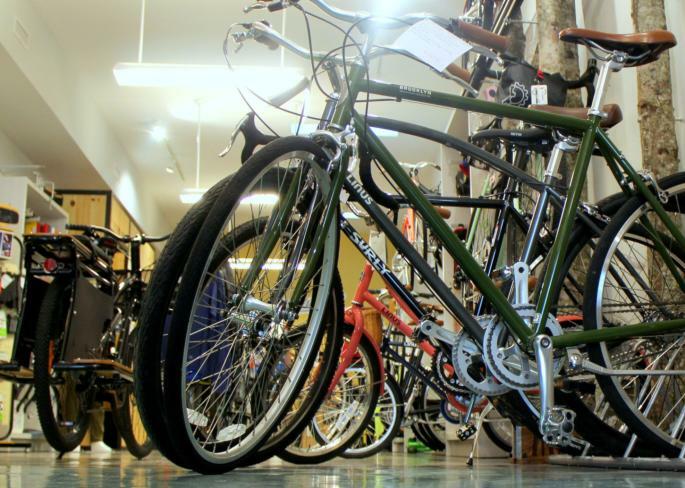 7 simple techniques to make sure your bicycle is ready for some epic riding!